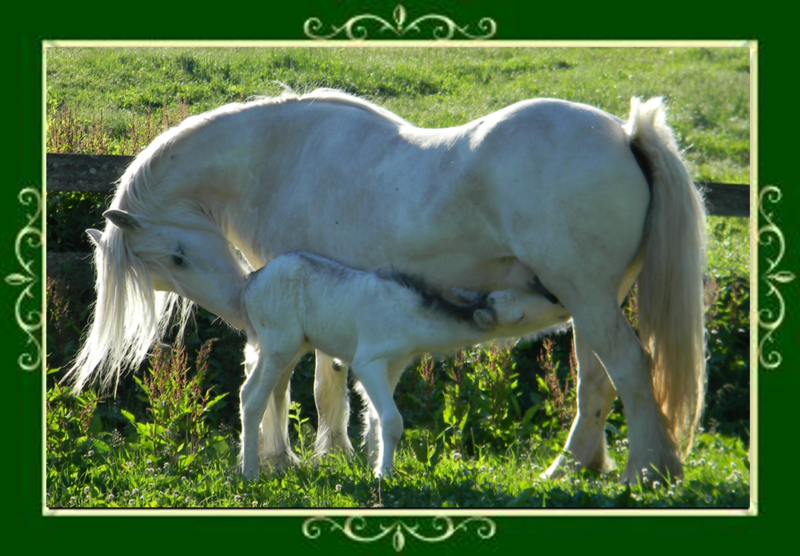 Welcome to Finnegan’s Fields Gypsy Horses located in central Wisconsin, a small herd of the finest breed. 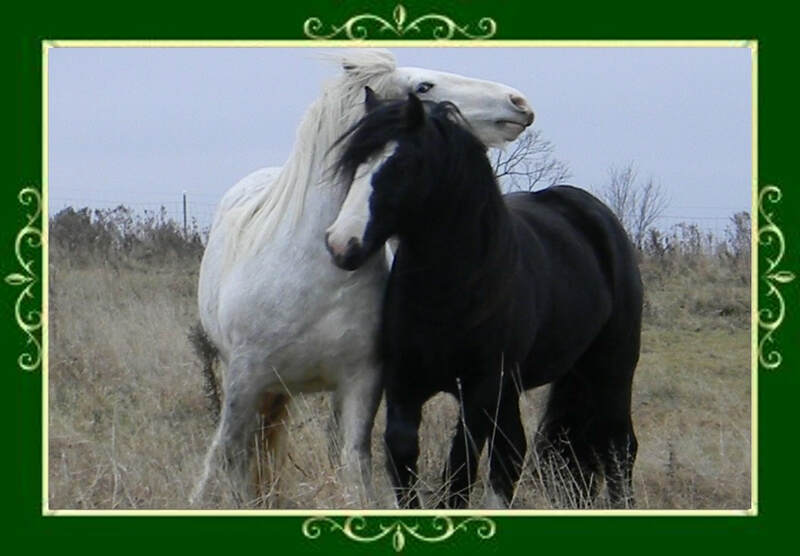 Our mares are healthy, well cared for, loved, a little spoiled. They are registered with the GCDHA, ICS and GVHS.